Nissan Motor Co. is recalling 52,016 Titan pickups, including 7,752 in Canada, because their rear seat belts might not adequately protect passengers. 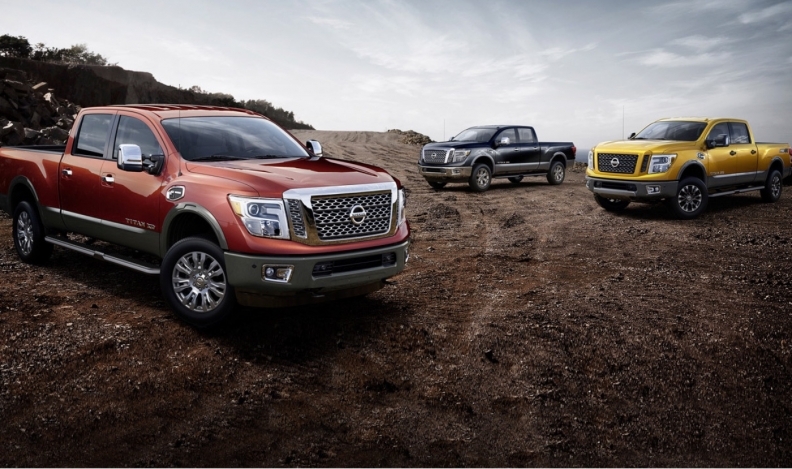 The recall affects the 2016-2017 Nissan Titan Crew Cab and Titan XD Crew Cab pickups. Nissan discovered through testing that a passenger's head could come into contact with part of the rear seat belt assembly in a crash.